How Frequency Reduces Metal Detector False Rejects? Frozen food is a growing global industry that has exploded in popularity throughout the second half of the 20th century. Thanks to the convenience and taste of the product frozen food is projected to become even bigger, but as increasing numbers of people rely on frozen and pre-prepared food in their daily lives, the more important it becomes to ensure their safety. For instance, metal detectors in the food industry have become a common practice of hazard prevention and even just changing the frequency in metal detection devices can minimize contamination in food processing. Single Fixed Frequency: A single fixed frequency means that the detector emits once frequency to find potentially hazardous fragments. A density of the product affects how this works so it needs to be tuned accordingly. This strategy is great when inspecting the same product all the time. While it is ideal for products like bread, the issues arise with dense products like cheese or meat; the frequency needs to be lowered to penetrate the material but in the process, it also makes it less sensitive to the detection of non-ferrous metals. Multi‐frequency: These metal detectors do well in situations where there is a range of products passing through the production line. That being said, the overall effectiveness and sensitivity can easily be compromised due to the diversity of the products and their densities. The frequency has to be selected by machine operatives on the menu, so they need to have a solid understanding of how they work. It operates like tuning a radio station; if they are not tuned right the results will not be clear and fragments may be missed. Lucking the automatic setting help reduce the risk of human errors. Simultaneous Frequency: Simultaneous frequency is more sensitive than the other two frequencies which means that the product effect can be ignored in programming. It is ideal for wet products (meat, cheese, ready-made meals) for this reason. Often they pose a problem because of variations in size and density. Fortress applied this simultaneous frequency technology in its new Interceptor range to carry out an analysis of high and low frequencies in real‐time. Single Fixed Frequency: This method is best utilized for a manufacturing plant that focuses on a single, light density product. It is a simple method to use and once the frequency has been set for the product the hard part has already been completed for tuning. 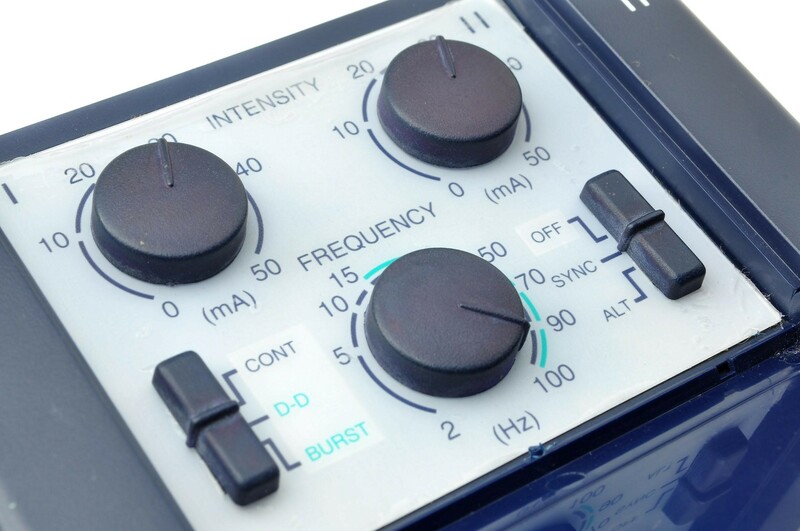 Multi-Frequency: This method monitors both the high and low frequencies. This makes it ideal for a metal detector that will be used on a range of different products. The low and high frequencies protect from a number of different materials. Simultaneous Frequency: When compared to the typical approaches of monitoring specific frequencies, this new method makes it possible to identify the product effect, especially at a low frequency, while subtracting it from the higher signal. It effectively pinpoints the fragment and has the ability to detect a range of materials. Single Fixed Frequency: The issue with this method is that it is limited in its scope. As soon as a more complex production process is introduced to the plant with multiple products, the single frequency would become a frustrating method to use for machine operators. They would have to re-tune the machine for every new product that passes through on the conveyor belt. Needless to say that this would be a frustrating process. The other issue is of course with the density of the product. The lower frequencies that must be used for items like meat and cheese are not reliable in picking up on non-ferrous materials or stainless steel. Multi-Frequency: Multi-frequency has a number of benefits to it that was previously discussed, but is not an infallible method by any stretch of the imagination. The frequencies should be monitored because of how many products that can pass through, but the danger remains that these detectors’ abilities are taken for granted; if the frequency is even slightly off, they can miss some potentially harmful fragments. Simultaneous Frequency: In the end not even simultaneous frequency is perfect. It simply takes the principles utilized by the other two methods to create an effective system combined with automatic functions to reduce human error. If the frequencies are not precise though, this might also leave fragments undetected. Understanding how these frequency options work will help you select the right machine for your food application. Investing in the right equipment will not only protect the customers, but also the business. It could potentially save your company in the long run so don’t hesitate when you find the best option.